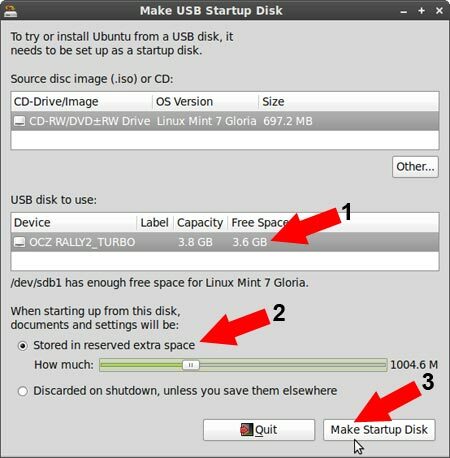 How to Create a Linux Mint 7 Flash Drive using Ubuntu's USB Startup Disk Creator while running from the Linux Mint 7 Live CD. 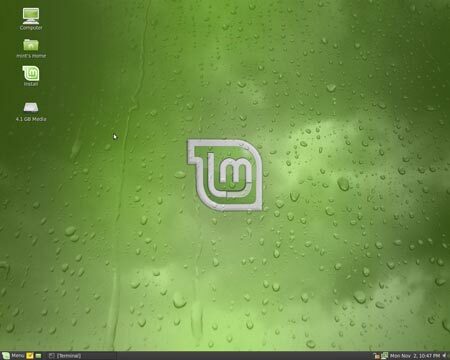 Linux Mint 7 is a remix based on Ubuntu 9 that includes integrated media codecs and a face lift. Upon completion of this tutorial, you should end up with a Persistent USB Linux Mint 7 Flash Drive that makes use of the casper-rw persistent loopback file to save your changes for restoration on subsequent boots.